Your Sibling Rivalry Is Nothing Compared to the Murdoch BrothersA new report shines a light on the fierce competition between James and Lachlan Murdoch. James Murdoch Says There Are ‘No Good Nazis,’ Pledges $1 Million to ADLThe 21st Century Fox CEO and son of Rupert Murdoch says Trump’s reaction was concerning. 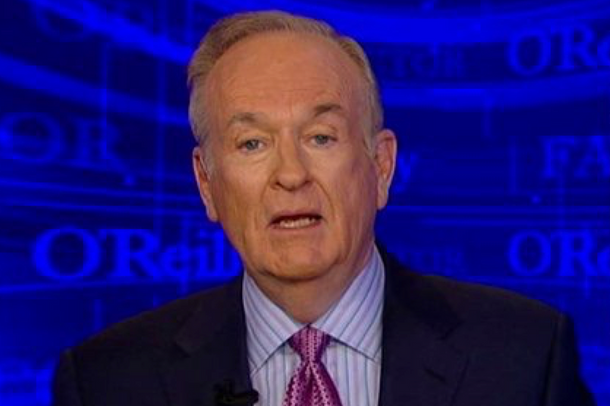 Fox News Has Decided Bill O’Reilly Has to GoIt’s official. His replacement in the 8 p.m. slot is Tucker Carlson. 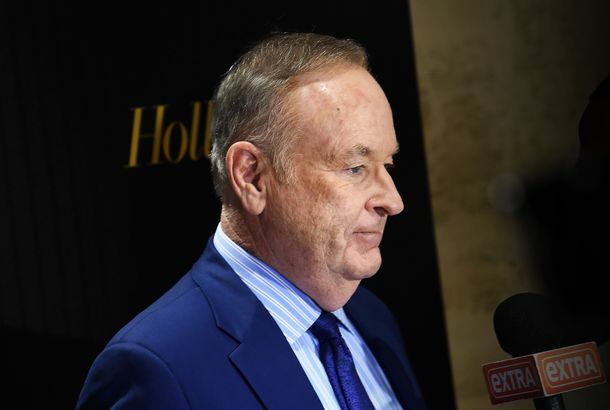 Sources: The Murdochs Are Turning Against Bill O’ReillyWith only six days remaining in the embattled host’s vacation, the debate over his fate is intensifying. Bill O’Reilly Is Going on Vacation. Will His Show Return?James and Rupert Murdoch are debating whether to give the longtime host the boot, Fox sources say. 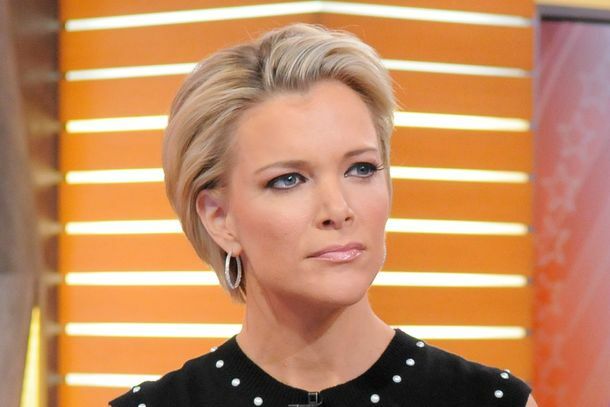 Megyn Kelly’s Departure Is a Big Clue About the Future of Fox NewsMaybe it won’t reinvent itself as a politically moderate network after all. Will James Murdoch Ever Control Roger Ailes?The younger Murdoch cares about climate change, but he also cares about the $1 billion Fox News nets annually. The Murdoch Boys Both Got Promotions Lachlan will join his father as non-executive co-chairman of News Corp.
Murdoch Son Lands on Vice Media BoardThe prodigal one is back in business. James Murdoch Might Take Over Fox Networks, But Not Fox NewsRupert’s son is creeping a bit closer to Roger Ailes’s territory. Rupert Murdoch Gets Off Easy in British Regulator ReportBSkyB was found to be “fit and proper,” but James Murdoch not so much. Rupert Murdoch Has Resigned From News Corp.’s British Publishing Boards Is he getting ready to sell? Rupert Murdoch Will Split News Corp. in TwoThe board has approved the plan to divide the entertainment side and the less profitable publishing parts. James Murdoch and David Stern Hosted an Illuminati Meeting at the NBA FinalsWelcome to their ranks, LeBron James. James Murdoch Wanted a White iPhone for His ‘Secret’ CellAuthorities are investigating the second devices of four execs. Rebekah Brooks Charged With Perverting JusticeHer husband and four others are also being prosecuted. Can Finger-pointing Over Phone Hacking Reignite the NYC Tabloid War?The Post blames the Daily News editor on behalf of Rupert Murdoch. Parliament Says Rupert Murdoch ‘Not Fit’ to Run News Corp. [Updated]Harsh words from Parliament. Rupert Murdoch Swears in Testimony That His Political Influence Isn’t ‘Sinister’The News Corp. boss got grilled for hours today, but denied almost everything. James Murdoch Testifies Again in Media InquiryIt’s more of the same today from the embattled media mogul. Three Arrested in News Corp. Investigation Ahead of More Murdoch TestimonyCriminal charges could be next. James Murdoch To Step Down As BSkyB Chairman [Updated]The phone-hacking scandal that launched a thousand resignations. James Murdoch Is Out of Another JobHe has resigned from the board of Times Newspapers Holdings. James Murdoch Insists He’s Still Sorry, InnocentThe News Corporation son had made a final written plea about phone hacking to Parliament. FBI Ramping Up News Corp. InvestigationRupert Murdoch’s company could still be in trouble domestically. James Murdoch Says He Didn’t Really Read That $1 Million E-mailThe News International boss still says he didn’t know how bad the phone hacking was. Murdoch Employees Hacked Government Computers?National security and Charlotte Church are now involved in the News Corp. corruption scandal. James Murdoch Arrested ... or Not, Oops!BSkyB tweets the news, then says it was hacked. James Murdoch Says He Didn’t Know AnythingThe second time was much like the first. James Murdoch Goes Back to Parliament: A PrimerHe has a lot more explaining to do. Journalist Arrested at Another News Corp. NewspaperThe scandal spreads. Murdochs Reportedly Sought Family Counseling Over News Corp. IssuesPhone hacking only made things worse. Rupert Murdoch Pretty Much Saved His Sons in the News Corp. Shareholders’ VoteMinority shareholders came out strong against the family in a vote. Working for the Murdoch Family Is Tough Even When You’re in the Murdoch FamilySpeculation continues about News Corp.’s succession plan. News Corp. Investors Starting to Wonder About This Murdoch GuyShareholder advisers are recommending that investors vote against the family. Murdoch Mouthpiece Quit Over Phone HackingShe declined to comment. James Murdoch Has Some More Explaining to Do, Will Face Parliament AgainThe News Corp. exec will face more questions from parliament, as expected. News Corp. Plans Layoffs Amid More Phone-Hacking Testimony [Updated]More than 100 will lose their jobs, but not James or Rupert. Yet. Murdochs to Testify Under Oath in Phone-Hacking ScandalThis time they’ll be asked to tell the truth. James Murdoch Might Have to Take a Time-OutThis is what happens when you work for your dad. New Evidence of Cover-up in Murdoch Hacking ScandalNew documents are “absolutely devastating” to the Murdochs. British MP Wants to Question Murdoch AgainJames might have to go in for round two.